Avoid I-70 traffic and enjoy an afternoon brew tour! Enjoy an evening tasting the finest Colorado micro brews. A Brewery, A Distillery, A Dispensary - OH YEAH! Welcome to A Summit County Colorado Brewery Tour Experience. 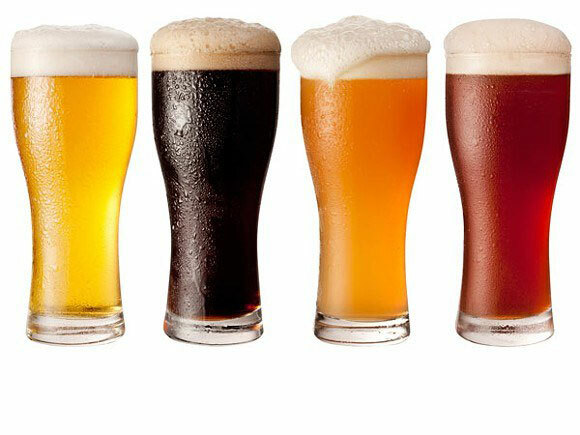 Enjoy micro-brewed Beer from Colorado's finest Breweries. Taste distilled alcohol from the Breckenridge Distillery. See how the Colorado Marijuana Industry gets it done.